A mixture of wetland and woodland habitats. Headquarters of the Sussex Wildlife Trust. 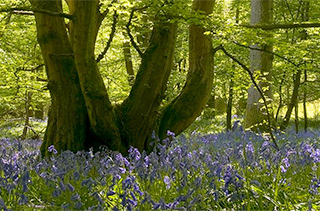 Woods Mill is the headquarters of Sussex Wildlife Trust and an environmental education centre. Woods Mill is a prime example of what the wider countryside once contained. 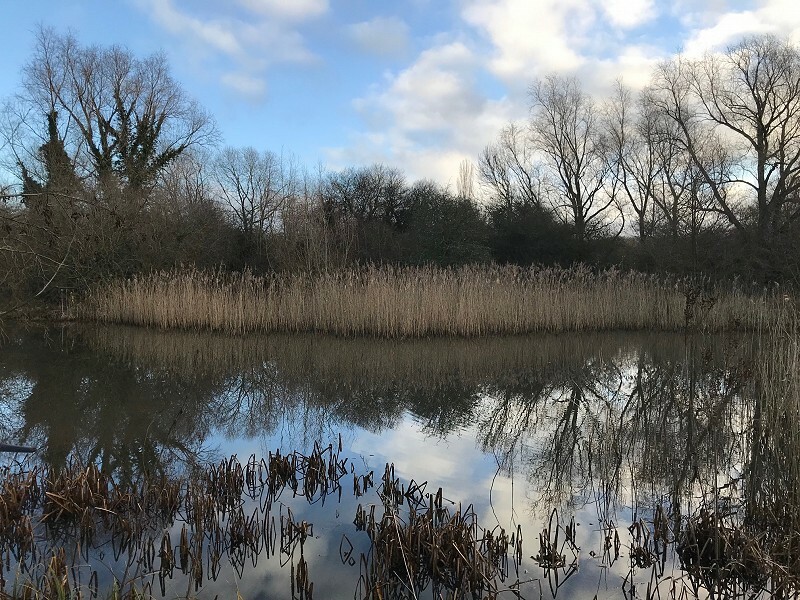 Visitors can walk past the old ponds and lake, through the ancient woodland, alongside the streams and waterways into the unimproved meadows with their wild hedgerows – habitats all contained within its 47 acres. 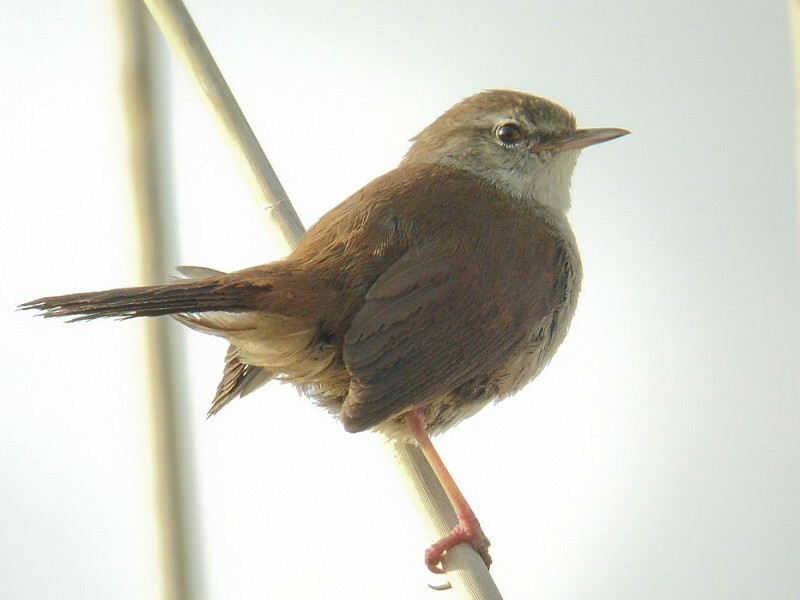 This variety of habitat attracts an impressive number of species including mammals, insects, amphibians and birds. Woods Mill Nature Reserve is open throughout the year, with a car park and toilets. There is no charge but donations are welcome. This year is the 50th anniversary of the opening of Woods Mill nature reserve. 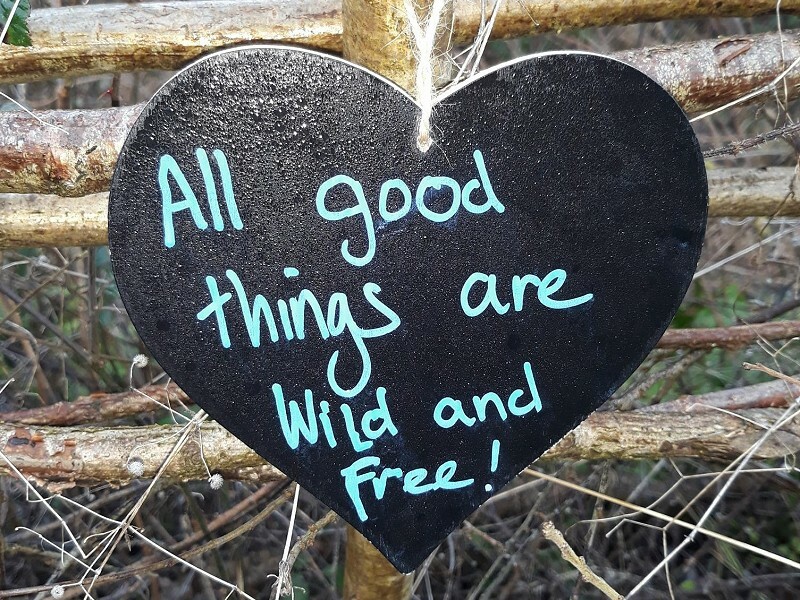 Throughout 2018 and 2019 we are celebrating with a series of wildlife walks, talks and events. All these events will be free thanks to generous support from the ScottishPower Foundation. 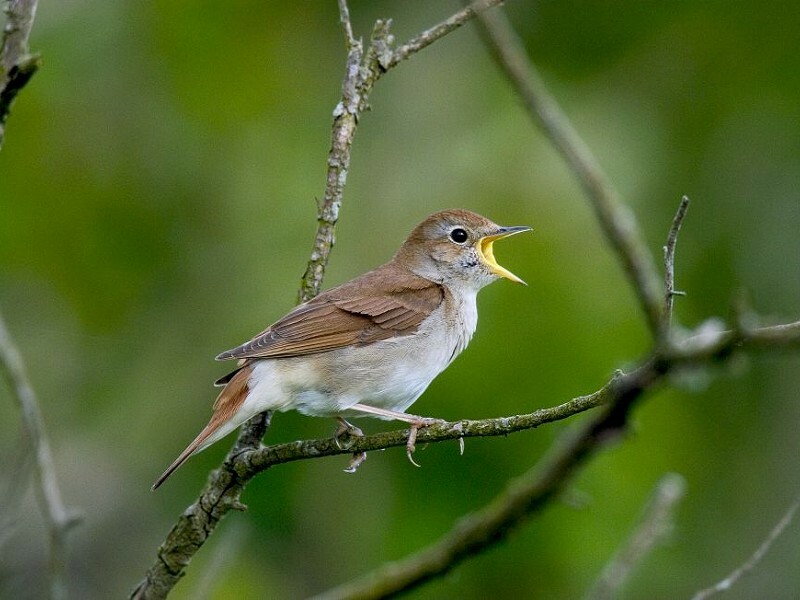 When it comes to birdsong, the nightingale is a world famous virtuoso with a voice so powerful, melodious and varied that few other species can match it.